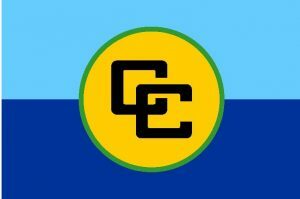 Greater Georgetown, Guyana – The Caribbean Community (CARICOM) has mounted an observation mission for Antigua and Barbuda’s general elections March 21. The eight-member mission, headed by Keith Lowenfield, chief election officer of the Guyana Elections Commission, includes experienced representatives from The Bahamas, Barbados, Jamaica, St. Kitts and Nevis, Saint Lucia, St. Vincent and the Grenadines, Trinidad and Tobago, and support staff from the CARICOM Secretariat. The team began arriving in Antigua and Barbuda March 15. Since its arrival, the mission met with the chairman of the Electoral Commission, the commissioner of police, the leaders of the United Progressive Party (UPP) and the Democratic National Alliance (DNA). It also paid a courtesy call on Prime Minister Gaston Browne. Meetings have also been held with other key stakeholders, including the acting executive director of gender affairs, to gather information and discuss issues that have emerged in the electoral process. During the remaining days, the mission plans to meet other political parties and stakeholders and attend rallies to get a sense of the general atmosphere and the overall level of preparedness. On election day, the mission will monitor activities in most constituencies, including the opening of the polls through to the tabulation and announcement of the results. 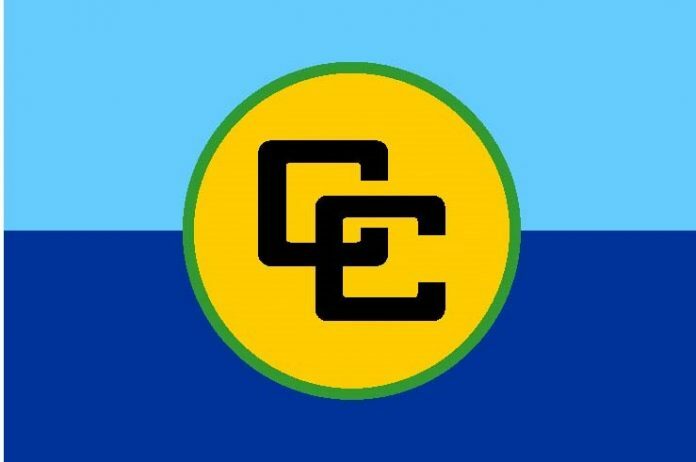 It will then issue a preliminary statement outlining its initial assessment of the electoral process and thereafter prepare a final report for submission to CARICOM Secretary-General Ambassador Irwin LaRocque.